We play films from around the world, but it is especially exciting when we get to showcase important local stories. 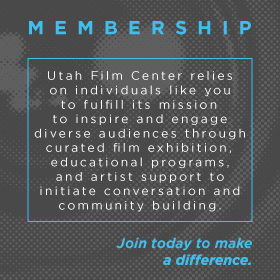 This month we are proud to highlight two Utah films. Moroni For President (June 2 at The City Library), an only-in-Utah story at the intersection of religious, sexual, and Native identity that explores the challenges of identity and leadership. 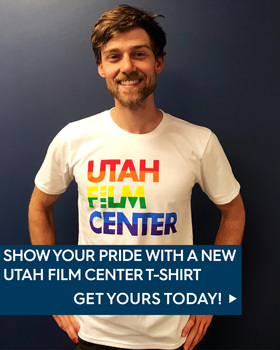 Presented in partnership with the Utah Pride Festival, the film subject Moroni Benally will be in attendance. A few days later we are screening The 5 Browns Story: Digging Through the Darkness (June 6 at Rose Wagner). 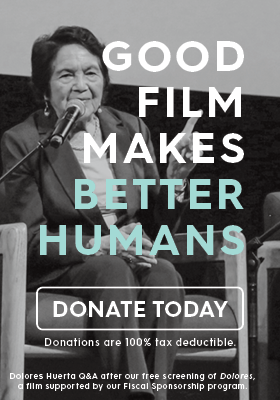 Due to popular demand, we are adding a second screening on Thursday (June 7 at UMFA). We are excited to announce we’ll be bringing The 5 Browns and the film’s director to both screenings. The saga of the prodigious local musical family and their ordeal of horrific sexual abuse has taken seven years to unfold, we are honored to provide a platform for this complex local story. 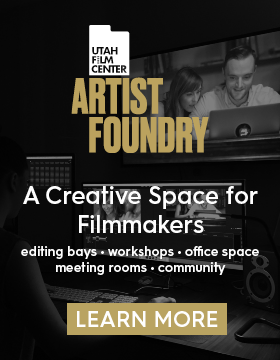 The 5 Browns Story: Digging Through The Darkness is supported through our Fiscal Sponsorship Program, an artist support initiative where eligible artists and filmmakers in need of funding can apply to use the Film Center’s nonprofit status as a fundraising platform, rather than establishing their own. We’re glad to offer resources to bring these stories to life. We hope you’ll join us for this month’s inspiring local stories. Our year-round film screenings are free and open to the public. No ticket or RSVP is required. Click here for information about our screening policies. Priority early seating for members is 6:20–6:40 pm. General public seating starting at 6:40 pm.